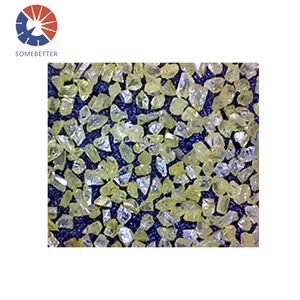 Fine man-made diamond as raw material ,our mono diamond powder follows strictly respective standards and requirements for different application purposes. 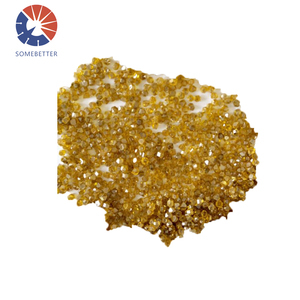 We can also provide surface modified products with Zeta potential value to meet the strictest requirements from customers. 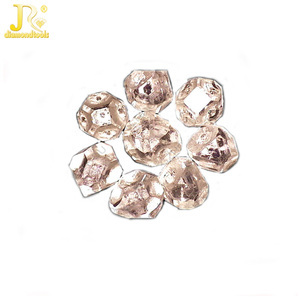 Applications High-end PDC,TSP,metal bond products,vitrified bond products and electroplating diamond products etc. Zhengzhou Better Star Trade Co., Ltd.
2, According to the customer's request. Delivery Detail: Within one working week after received the payment Contact Way Contact person: Emily Cao Email: emily(at)betterstar. net QQ: 294225538 Skype: emily_5163 Tel: +8618538775023 what'sapp: +8618538775023 Awaiting for your inquiry,we will response you at the first time! 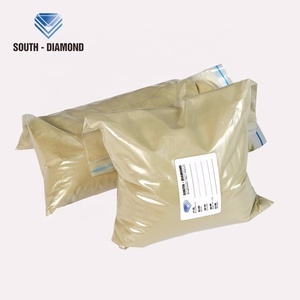 Diamond Mesh Powder RVD Size 50/60Mesh-325/400Mesh Description: Raw material is adopted from low-intensity, low purities RVD series diamond, processed by special crushing technology, irregular edge shape particles. 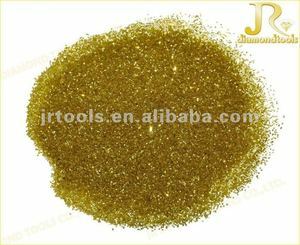 Usage: Applied in ceramic bonded and resin bonded abrasive tools, and all kinds of electroplating products; used to process carbide, glass, ceramics, stone and other non-metallic materials. 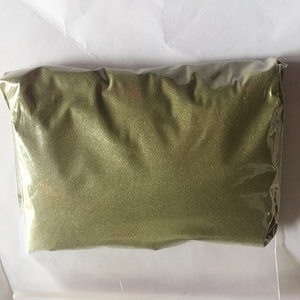 Quality Synthetic Diamond Powder In China - Payment terms:100% by TT , Delivery time:10 days after deposit If you want to get more information,please contact me. Beijing Kenan Technology Co., Ltd. 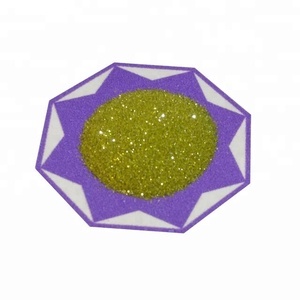 It is also The Main Material for Diamond Polishing Tools, Grinding Tools, Cutting Tools, Sawing Tools, etc. 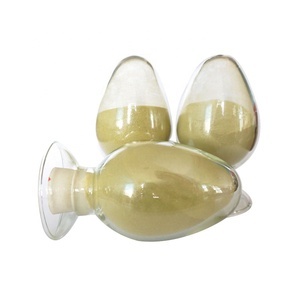 Meanwhile, we can also specially manufacture new products in accordance with buyers' customized orders. 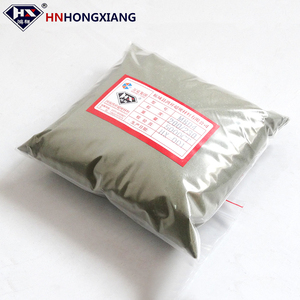 ; If it &rsquo; s shipping company's responsibility, we will help you u ntil the problem is resolved . 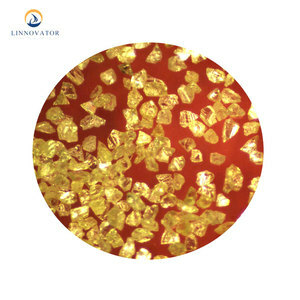 synthetic diamonds powder 1.We select domestic high grade single crystal diamond as raw material. 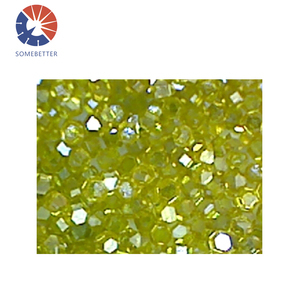 There are few particles being adsorbed on the surface as well as no niddle-like or plate-shaped particle. 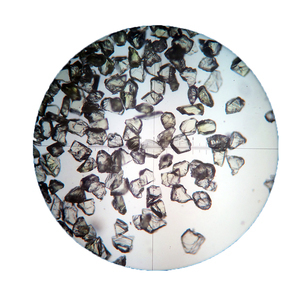 4.Through some special techniques, impurities content is no more than one in one hundred thousand.